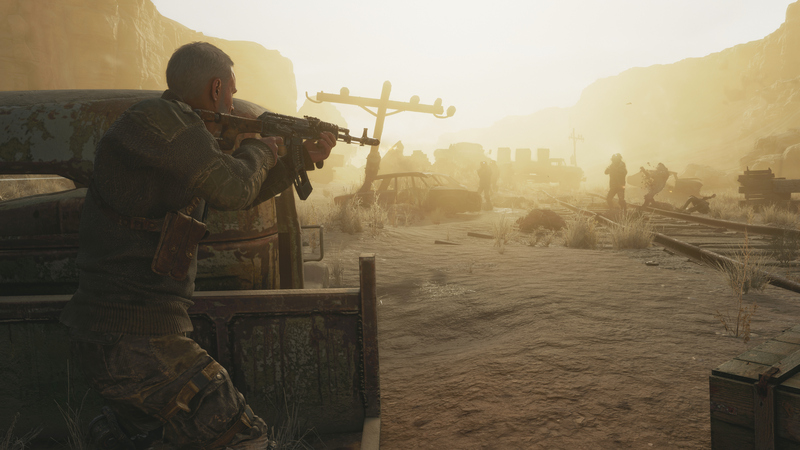 Metro Exodus will not be coming out on Steam, according to the latest press release from Deep Silver, who have now decided to forego Steam altogether in favour of the Epic Games Store. 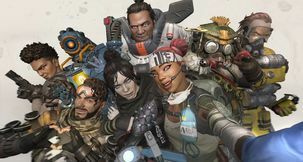 A continuation of the exodus of AAA developers and publishers from Valve's digital marketplace, really. 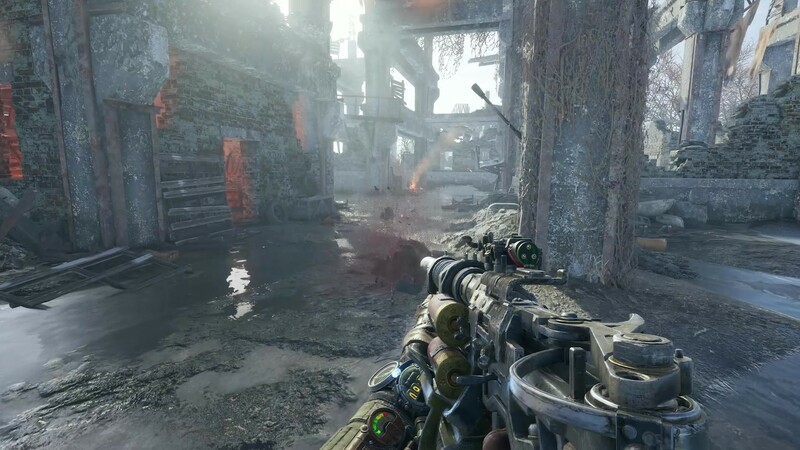 With Metro Exodus now an Epic Games Store exclusive, Deep Silver has also disclosed their reasoning for making the switch, thus making it crystally clear that the bottom line is - money. Why is Metro Exodus not going to be released on Steam? 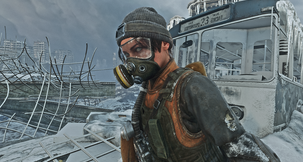 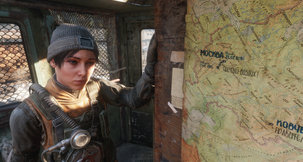 "We are partnering with Deep Silver to launch Metro Exodus, underpinned by Epic’s marketing support and commitment to offering an 88% revenue split," said Tim Sweeney founder and CEO of Epic, while singing praise about Metro Exodus itself, who described as "amazing and (is) deservedly one of the most anticipated PC titles of 2019." 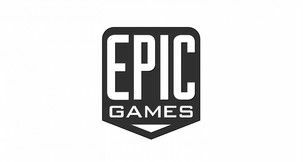 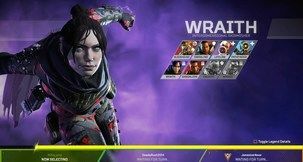 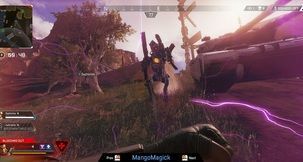 The CEO of Deep Silver, Klemens Kundratitz, also mentioned "Epic's generous revenue terms", which they pointed out are a game-changing development allowing publishers to (optimistically speaking) invest more into content creation, or pass on savings to the players. 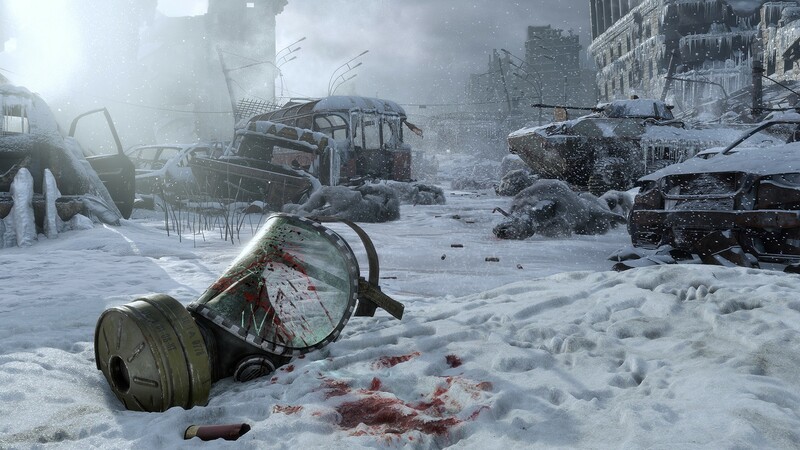 Metro Exodus is set to come out on 15th of February as an Epic Games exclusive. 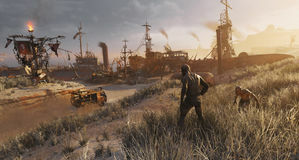 Do note that, if you've placed a pre-order for Metro Exodus, you will be getting a copy as expected, though you should almost certainly be prepared to download the Epic Games Store to actually make use of it.